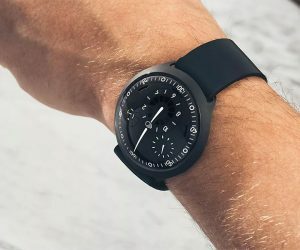 The revolutionary PowerWatch X offers infinite ‘battery life’ thanks to thermoelectric–along with a little solar cell–technology that powers it via body heat. 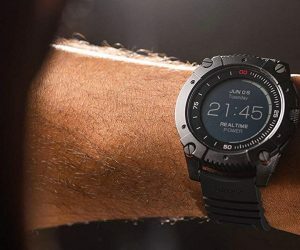 Time telling isn’t its only skill though, it measures heart rate, steps and calories and has a built-in GPS that all combine to track your training. Forged from aircraft-grade aluminum, syncs with your cell and water resistant to 660 feet. A timeless timepiece for all occasions the Vero SW Watch has been designed to be the only one you need. 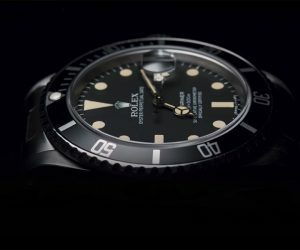 Just as at home paired with a suit as with a surfboard, each stainless-steel case is assembled by hand and dials printed in house, all using premium, locally sourced materials that can stand up to all sorts of adventures. Yours in three styles, the movement is automatic and it’s water resistant to 660 feet. 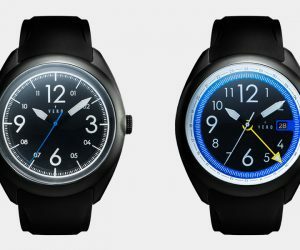 Forget smartwatches, the Bluetooth-enabled Ressence Type 2 is genius. 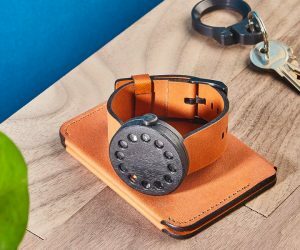 The revolutionary e-Crown design and app mean this knob-less timepiece will automatically sync with the local time zone, enabling you to also keep your home one thanks to a multi-face design, all set with a double-tap. 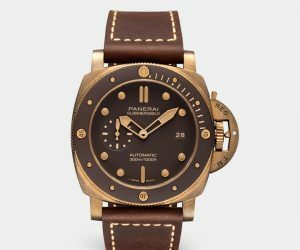 The ultimate watch for those that travel, it’s powered by light energy and crafted using grade five titanium with a double-domed crystal over the face.